Click on the phone case, to customize! 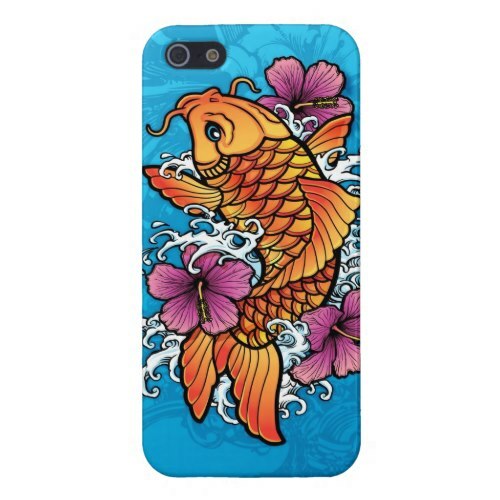 A cool, sleek, slim fit, lightweight, hard shell iPhone case, featuring a beautiful, traditional Japanese-style Koi tattoo artwork, with purple hibiscus, on a snazzy blue background. This beautiful Koi art is also available on other products, like skateboard, throw pillow, and more. A bright, colorful, beautiful, custom, personalized iPhone case - an awesome accessory for your iPhone. Makes a wonderful gift for loved ones, friends and family, for birthday, christmas, holidays, and more. Click on the pocket journal, to customize! A beautiful, handy, stylish, handmade pocket journal, featuring your name on the front, and adorned with vintage look whimsical greenery and garden flowers, blooms and berries, in cheerful red, coral and gold. Handmade in the USA with 100% acid-free recycled paper, you may choose from 4 different styles for its 48 pages - blank, lined, grid, or checklist style - for use in recipe keeping, note taking, or sketching. 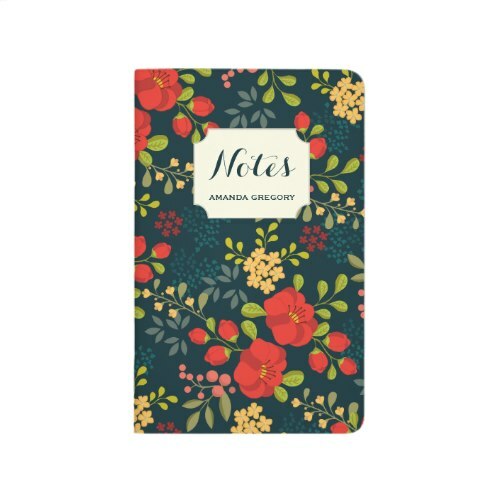 The floral artwork is also available on other products, like notebook, notepad, and more. A beautiful, personalized, handmade pocket journal - the perfect accessory to keep your notes organized. Makes a wonderful gift for loved ones, friends and family, for birthday, valentine's day, mother's day, christmas, holidays, and more. Click on the poster, to customize! 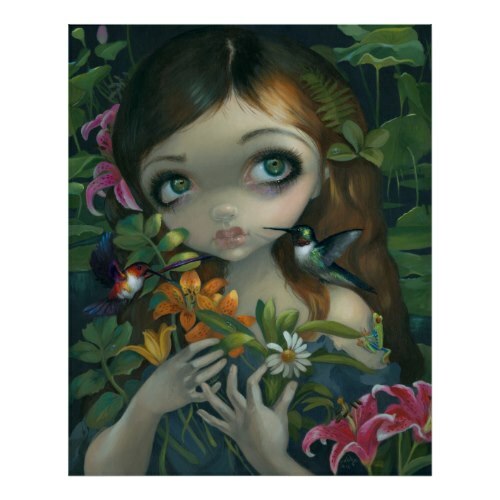 A beautiful, wonderful painting of a nymph, with beautiful big green eyes, gathering flowers as a couple of bright little hummingbirds hover around her and the flowers. Featured here on a custom size (32.16" x 40.00") poster. This artwork is also available on other products, like iPad case, iPhone case, postcard, notebook, and more. A beautiful custom poster, great for home decor. A beautiful work of art to grace your wall. You may have the print framed while ordering. Makes a wonderful gift for parents, friends and family, for birthday, christmas, holidays, and more. 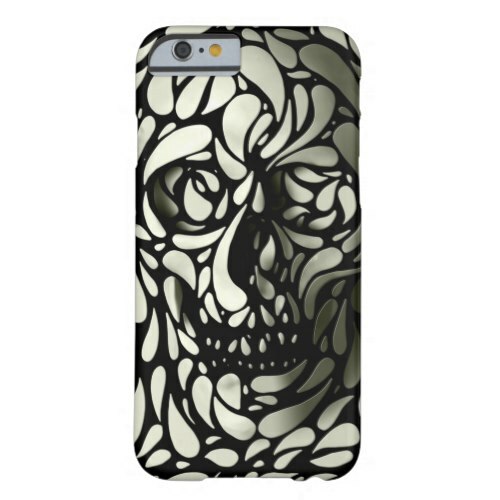 An awesome, beautiful, mesmerising, striking, three-dimensional artwork of a skull, featured here on a protective iPhone case / cover. This artwork is also available on other products, like posters, watches, iPad skins, and more. A cool, form-fitting, featherlight, ultra sleek, stylish, impact resistant, durable, hard plastic custom iPhone case. Makes a great gift for boyfriend, friends, brother, family, for birthday, graduation, christmas, holidays, and more. Click on the shower curtain, to customize! 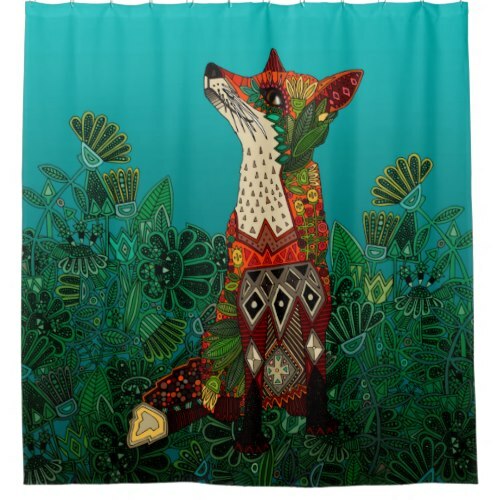 Beautiful, custom shower curtain, featuring in durable full color print, a wonderful, vivid, colorful artwork - a floral fox in the midst of foliage. This artwork is also available on other products, like binders, pillows, coasters, iPhone cases, and more. An awesome shower curtain - its a beautiful, elegant way to upgrade your powder room. Comes ready to hang with 12 stitch-enforced eyelets. Makes a great gift for newlyweds, couples, friends, and family, for birthday, bridal shower, wedding, anniversary, mother's day, christmas, holidays, and more.